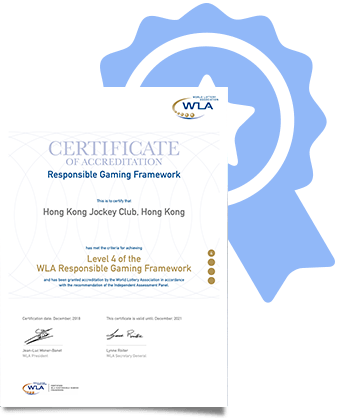 In 2018, HKJC has again been granted the highest level (Level 4) accreditation under the Responsible Gaming Framework of the World Lottery Association (WLA), for its efforts in promoting responsible gambling. It has been the third time since 2011 and 2015, that the Club has received the Level 4 accreditation. World Lottery Association is the global professional association of lottery gaming organisations from over 70 countries. There are four levels of accreditation. To achieve the highest Level 4, operators must adopt the ten responsible gambling principles into their day-to-day operations and decision making. The ten principles cover responsible gambling research, employee training, retailer programme, game design, remote gambling channels operation, advertising and marking communications, player education, problem gambling treatment referral, stakeholder engagement and monintoring effectiveness of the responsible gambling measures. 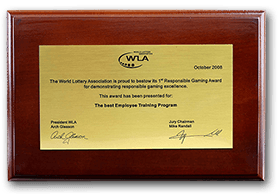 In 2008, the Club was presented with one of the inaugural World Lottery Association Responsible Gaming Awards in the category of Best Employee Training Programme. 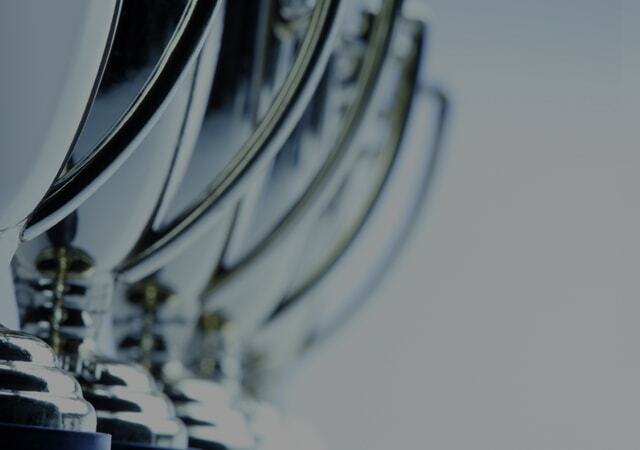 The Responsible Gaming Awards have been established by WLA with the aim of recognising those practitioners who demonstrate the highest industry standards of responsible gaming, setting a role model for fellow practitioners, and promoting the importance of responsible gambling practices. To ensure that staff members at different levels fully understand the importance of responsible gambling, the Club highlights the responsible gambling policy in its comprehensive training programmes, including induction programmes for new hired employees and customised learning programmes for line departments. In 2006, the Club also commissioned a clinical psychologist and university associate professor to review and redesign its responsible gambling policy training programme.